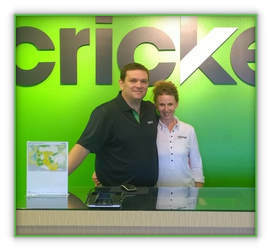 Locally owned and operated, visit Cricket Wireless in the Mt. Graham Shopping Center for the best wireless deals in the Gila Valley! 12 month Lease-to-own with PROGRESSIVE LEASING. Follow Safford Cellular on Facebook for the best wireless deals and specials.